About five years ago, Wegmans and Kreher Farms began discussing how, together, they could better supply customers with sustainbly and locally grown produce. 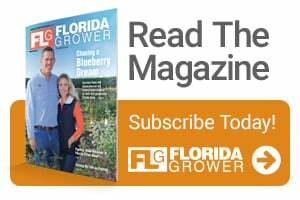 Around the same time, Duncan Family Farms, a large Arizona-based operation that excelled at organic production using biocontrols, was expanding into the Northeast. 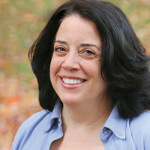 The resulting relationship is a fascinating study of how retailers and growers can benefit consumers and themselves by working toward a common goal. At Biocontrols USA East Conference & Expo, Dave Corsi, Vice President of Produce and Floral, Kreher Farms’ Mike Kreher, and Duncan Family Farms’ Arnott Duncan will discuss how the partnership came about and how it’s meeting their mutual goals of a more sustainable world. 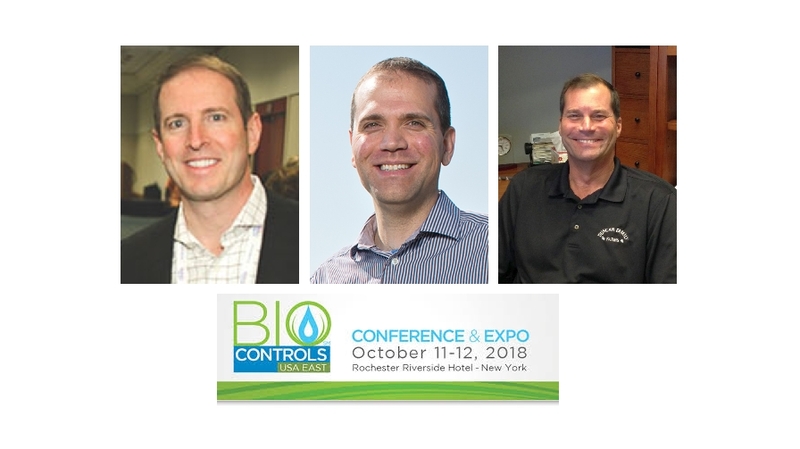 The Biocontrols USA East 2018 Conference & Expo is being held at the Rochester Riverside Hotel in Rochester, NY, October 11-12. Register now!